New York Fashion Week Fall/Winter 2016 runway shows highlighted sleek buns and creative pull back styles. 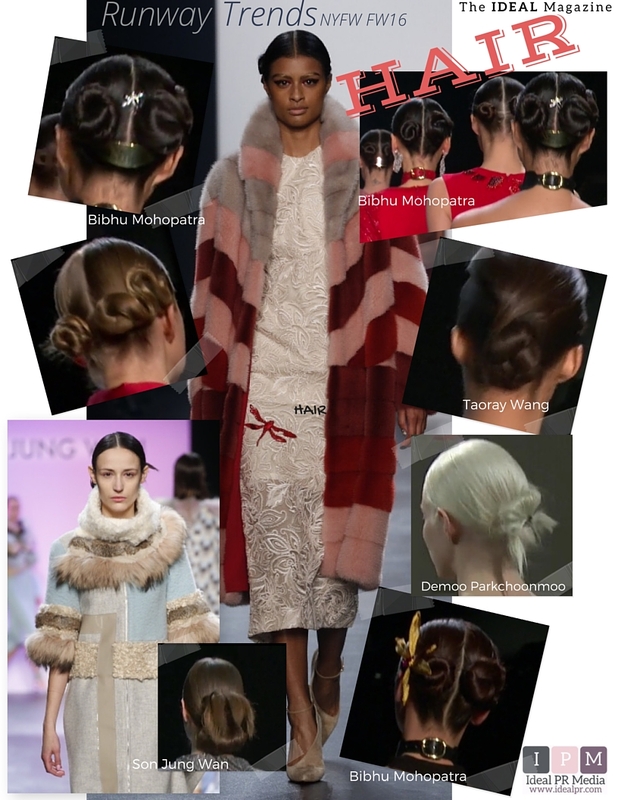 Some of these trend setting hair styles were a part of the Bibhu Mohopatra, TaoRay Wang, Demoo Parkchoonmoo and Son Jung Wan shows. Each uniquely styled to perfection.